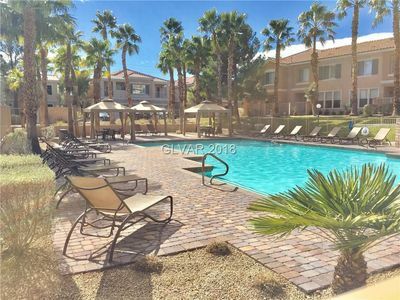 This town home, with one common wall, is fully furnished including dishes, linens, phone service, internet service, Dish Television service and external yard care provided. 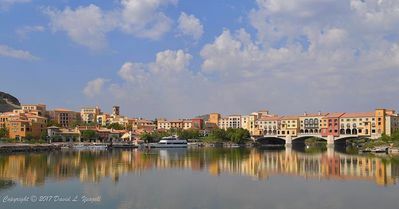 All inclusive including utilities. 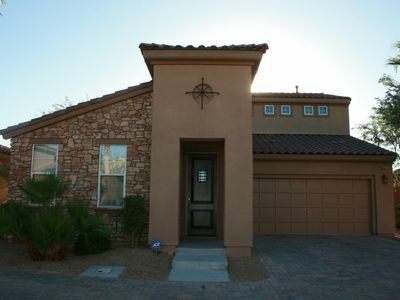 Just hang up your clothes and enjoy Vegas and a wonderful home in an exclusive area. 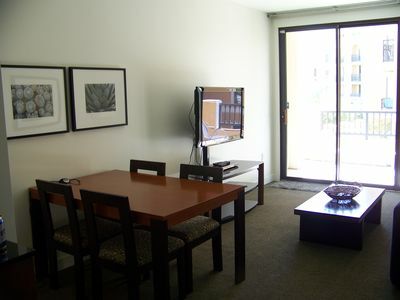 There is a large flat screen television in the living room and also the master bedroom. It has a gas fireplace in LR and a gas grill on the rear patio of the property. 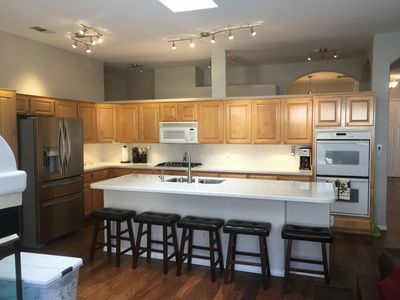 It is an open ranch floor plan with kitchen overlooking dining table and living room. The second bedroom has a private door, small closet, built in office counter space with printer included, and a very comfortable drop down from the wall, Murphy bed. This feels like a ranch home with a double garage. Washer/Dryer included. 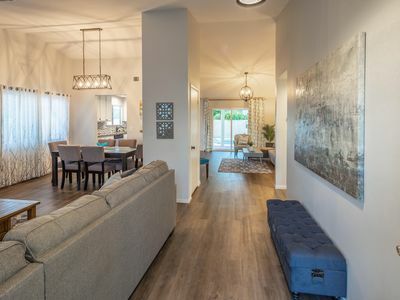 Corner lot with front patio/table area and rear patio with same. 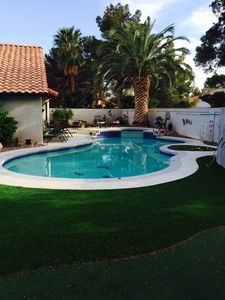 Club house includes large heated pool, hot tub, tennis courts, Boccei ball courts, pool table room, exercise facility and much more. 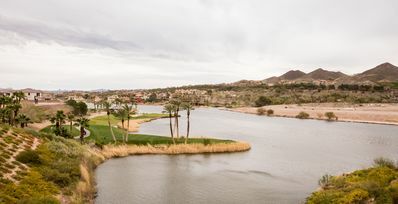 There is a beautiful golf course running throughout McDonald Sun City Ranch. 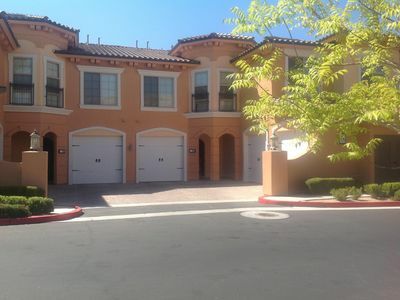 We are very close to Target, Sprouts, Whole foods, restaurants, Green Valley District and one of the most elite Casino's (Green Valley Ranch) in a great suburb of Las Vegas, NV. Wonderful safe area with 24/7physical security provided. 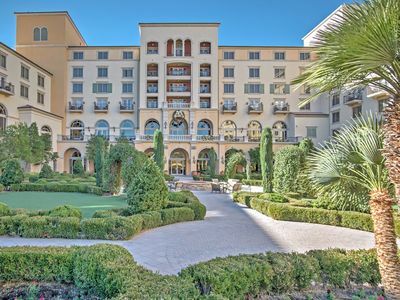 Easy access to I-215 and straight shot to the Vegas Strip (15 minute drive). 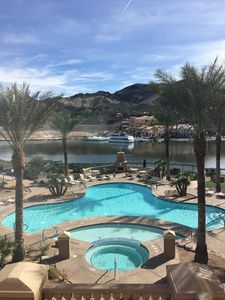 You can Winter in southern Nevada with all the entertainment, restaurants and activities of the area. 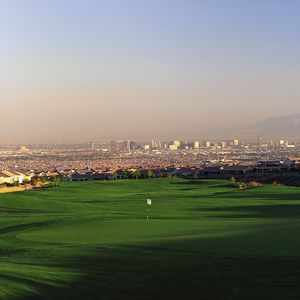 Many great golf courses with a great one in this community. Many optional activities and events at the Club House during the Winter months. Over 55 community. 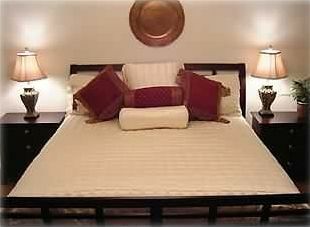 If you qualify, you will love it..$65/night 180 night minimum. Call to discuss 6 month requested minimum stay. 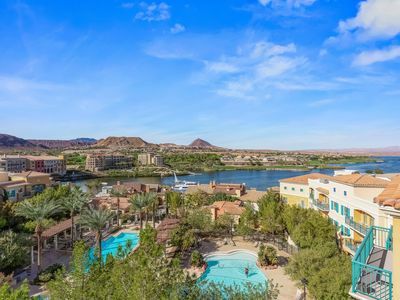 Lake Las Vegas Condo - a Different Side of Vegas! 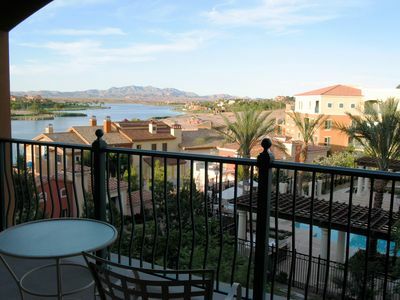 BEAUTIFUL LAKE LAS VEGAS, 2 BDRM, 2 BATH, CONDO OVER LOOKING POOL & LAKE !! 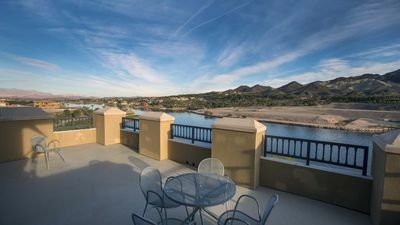 Henderson Resort Condo w/Panoramic Mountain Views! 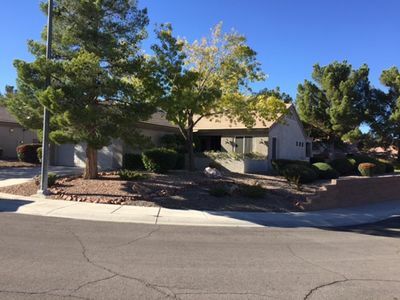 Relax and Enjoy, this lovely home, conveniently located to the strip! Luna 350 - SUITE WITH PERFECT LAKE VIEW!